It’s that time of the year again, we’ve got our glam rags ready and have prepared ourselves for one cracking New Years Eve celebration. As is tradition, however, we all have those resolutions we make for 2016. As suppliers of professional party busses, we’ve come up with some party resolutions we think you’ll love. It might have never happened to you, or perhaps it’s a predicament you constantly find yourself in- the promise to yourself that you’ll only have ‘a couple’ of drinks. Next thing you know it’s three in the morning, you’re two towns over and you’ve lost your purse or wallet. 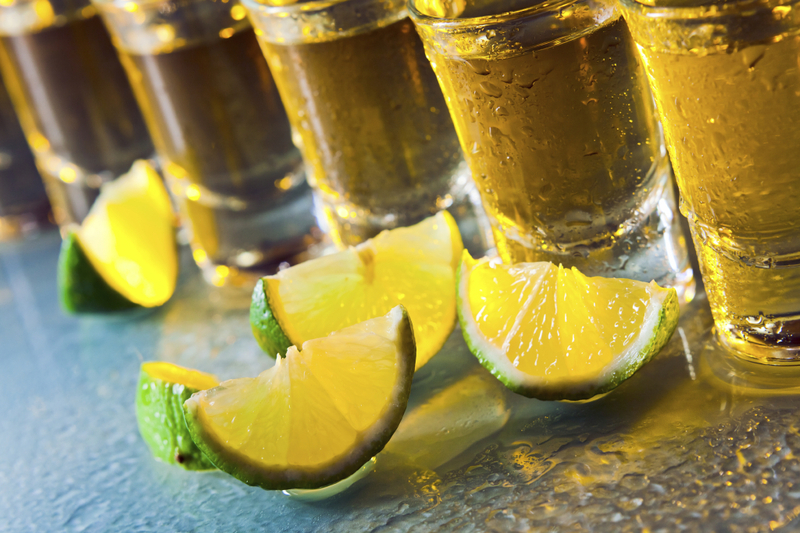 This year why not make a resolution to prepare for a long night out (just in case). From packing flats in your handbags ladies, to making sure you’ve plenty of cash and a fully charged phone in your pocket, this year be prepared for when those sneaky ‘couple’ of drinks turns into a full night out. If you’re used to waking up the morning after your night out and dreading the damage to your bank account, perhaps this year a new tactic is needed for your night out. It’s always nice to have your card on you in case you find yourself short at the bar, once you use your card, however, you’ll never stop using it. Before you head out for your party, check how much you’ll need to get into the clubs, for a taxi, for a take-away (once your night has come to an end of course) and for the drinks in between. 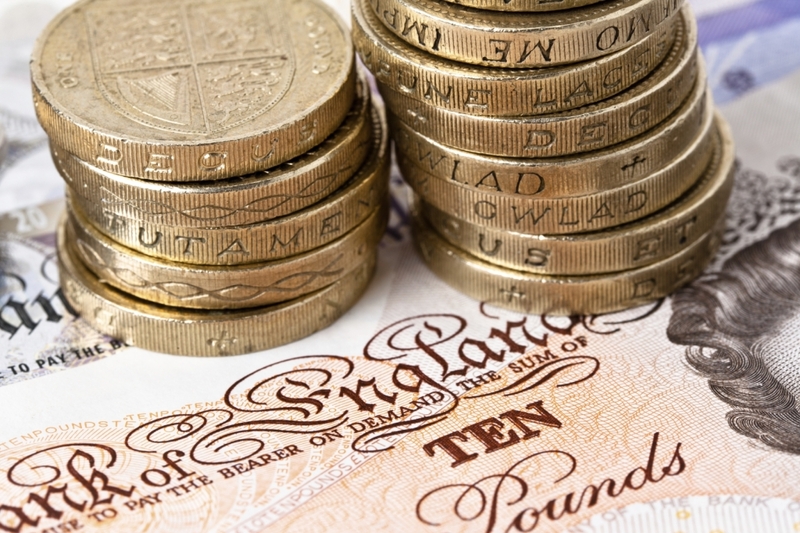 Once you’ve tallied it all up- plus an extra £10 as a backup- get your money out in cash and divide it up into the different sections of your wallet or purse. This way you can safely tuck away your take-away and taxi money from your entrance fees and drinks money. This way you still have a great night out and your account stays in tact! It’s not every day that you may consider travelling into town, or to an event, in style. This new year, however, treat yourself. Starting the party in your home is a great way to get into the party mood, however there’s no need to stop the party as you travel to your first venue of the night. 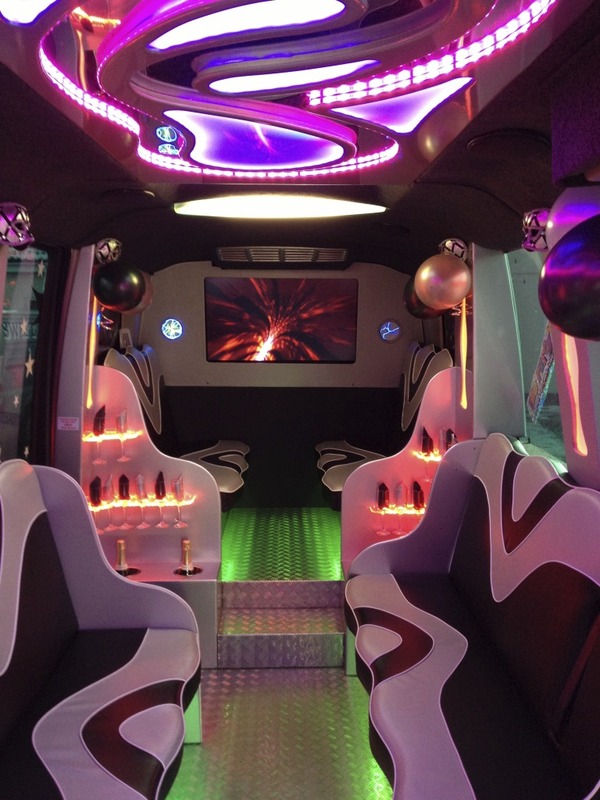 Our stylish, vibrant party busses are a fantastic way for you to keep your party going all night long! Whether it’s a birthday party, a works party, a celebration of achievement, or simply because you can, our party busses have everything you could possibly want for a truly amazing night out! For more information about our party bus hire in Hertfordshire, don’t hesitate to contact us today on 01279 739193 or follow and like our Twitter and Facebook pages for our latest news and updates!